What makes Batman my favourite superhero? 1989. That’s the year when Batman came onto the large screen. It was one of the first movie to captivate me, especially through newspaper adverts. 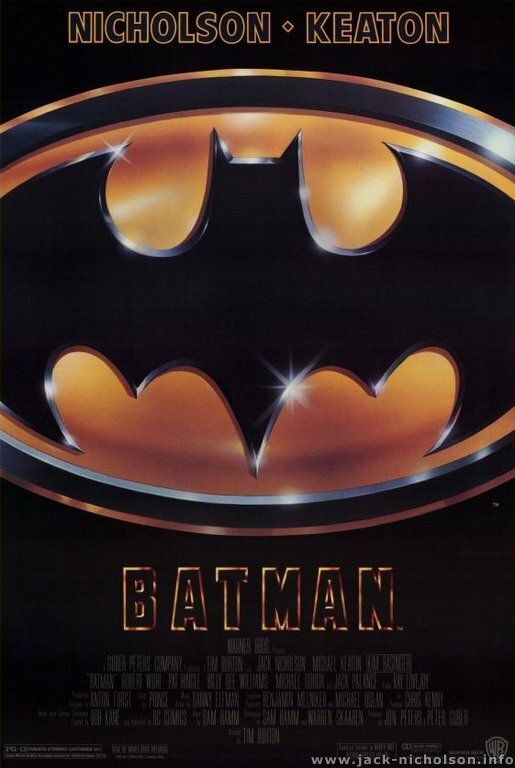 I remember even cutting out one large advert that had the ‘Bat’ logo as shown in the poster below. You see, unlike Superman who posses superhuman abilities and Spiderman who has those scientific mutation, Batman is still human, just with higher mental and physical capacity. He relies on sleuth and gadgets to overpower his enemies but never to fatally kill them. His gadgets, then, had a part to play in making him my favourite superhero. Which boy doesn’t falter to the admiration of Batman’s numerous arrays of vehicles including the Batcycle and of course, the Batmobile. Neither Superman nor Spiderman has any of these, but not that they need them either. And last of all, who can forget Batman’s foes such as Joker, Catwoman, and the Penguin amongst many others. 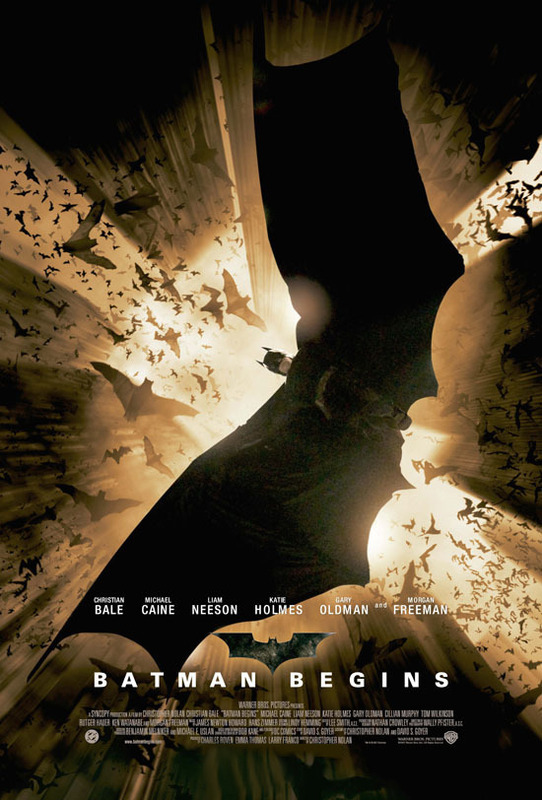 Well long after that, Warner Bros just had to release this movie titled Batman Begins, directed by Christopher Nolan. The year then was 2005. After the success of Spiderman, there was a mediocre following of other comic turned movie. While it wasn’t high on my must-watch list, I came away blown by the movie so much so that it has turned to be one of my favourite movies (and in my humble opinion, the best superhero movie to date). 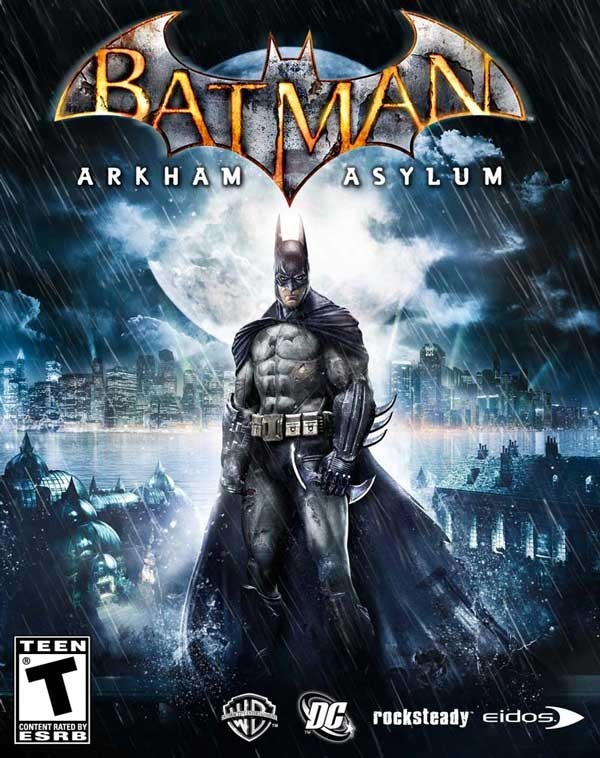 Then recently, upon reading up game reviews online from IGN, I got my hands on Batman: Arkham Asylum. Before this, much of what I knew from Batman came from the movies and the animated series shown on TV in the early 1990s. Furthermore, games based on comic superheroes were never enjoyable to me, at least till now. The games I liked included Civilization II, Starcraft, Warcraft II, Diablo II, Final Fantasy (VII, X, XII), Romance of the Three Kingdoms (II, III, IV, VII, VIII), Uncharted Waters, Nobunaga’s Ambition, Xenosaga, Dynasty Warriors, Command & Conquer, Railroad Tycoon, Musashi, SIM City, Theme Hospital. From this wide list, not one had to do with comic book characters, and most are simulation/strategy and turn based RPGs. However, I got to complete this game in a matter of a 2 weekends, which made it really good since I took way longer to complete Final Fantasy games. What made this game great was that it totally reintroduced one to the world that Batman inhabits, immerses the player in the game, allowing them to fight Batman’s foes through fist and batarangs, with a couple of slick moves in between such as the inverted takedown by stealth while hanging from a gargoyle on the wall. So then, that was what made Batman my favourite Superhero. It’s not because he has superpowers, but also because he’s human. On top of that he has the whole lots of stuff rooting for his popularity too!